Crown motorcycles comes in a very affordable price tag. Crown Pakistan did not only restrict its operations to Pakistan. Also, catering to markets in China and Southeast Asia. This makes it a good option for people belonging to all walks of life. The crown crlf self start 70c has a 70 CC self starter engine. Furthermore, it comes with a sound fuel tank capacity of 9 Liters. The latest crown 70 is simply a work of art. It comes with the most advanced features. The crown 70 comes with a bunch of great features. 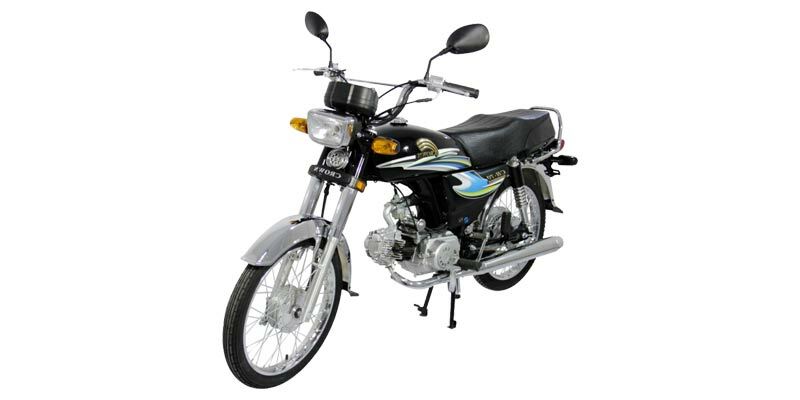 It comes with a 4 stroke air cooled single cylinder engine, OHV. Moreover, it’s the body type of crown 70 is the simply back bone type frame. Furthermore, it comes with a wet type multi plate clutch system. This ensures the smooth shifting of gears. The dimensions of the Crown 70 are simply great as well. It comes in 2 variations. Firstly it comes in the 72 cc economical version. Secondly, it comes in the 78 cc powerful engine. Moreover, it has an organic and classic motor cycle look. In addition it has great looking graphics. Similarly, the fuel tank of the crown 70 is great as well. It comes with a capacity of 9 liters. As a result, the crown 70 is ideal for long journeys and routes. Moreover, the crown 70 has a dry weight of only 82 kgs. 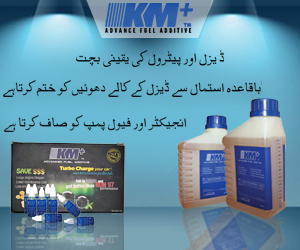 This gives it the needed balance on the road and ensures quality and durability. Moreover, its ground clearance is 144 mm, more than the normal 70 cc bikes. The tire at front is 2.25 – 17. Whereas, the crown 70’s tire at back is 2.50 – 17. This is what the normal tire sizes are in 70 cc bikes. The most amazing part about this bike is that it has a very high resale value. This makes the crown 70 worth the price one pays for it. Moreover, it is an asset for its owners. Furthermore, one can easily find the spare parts of this motor bike. In addition to this, the fuel mileage of this bike is great. 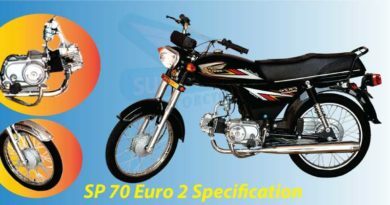 Crown crlf self start 70cc is available in vast range of colors. Unlike most of the bikes which are rather launched in two colors. crown calf self start 70cc can be purchased in red, black, blue and grey colors. The engine of bike is 72cc which is indeed very economical. In order to add more life to bike appearance. Attractive graphics are added to fuel tank. Making it stand out in crowd. Dry weight of 82kgs, makes it light weight. However, ensuring stability and quality material which have been used to manufacture the bike. This bike is certainly buy able. Focusing on its great features and specifications. It is indeed exceptional bike. The low consumption of fuel. 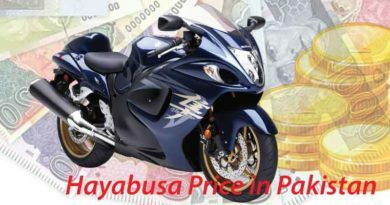 Followed by providing average mileage of 80KMPL makes this bike worth to buy. 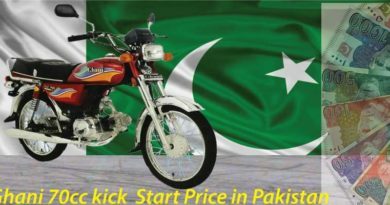 In conclusion, it will not be wrong to say Crown calf self start 70cc offers most affordable ride in Pakistan. offering easy maintenance as well. Since spare parts of crown are easily and readily available.